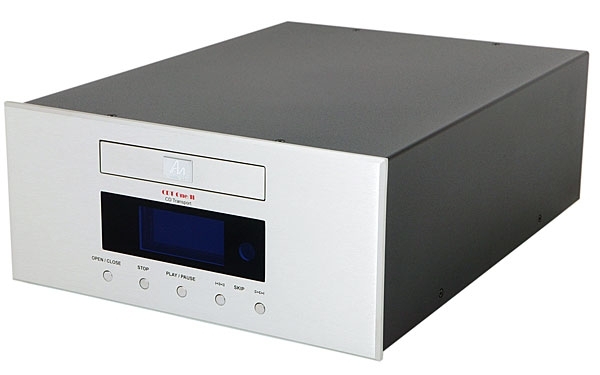 The EAD DSP-1000 III is housed in a 2.5" high, U-shaped chassis with a brushed-aluminum front panel. 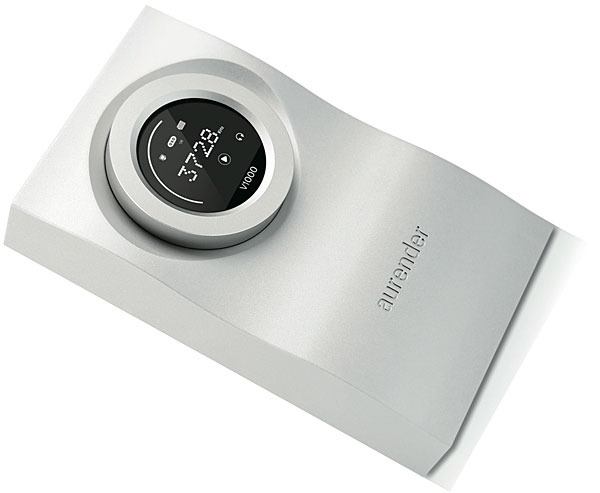 The cover is made of solid, 1/10"-thick steel with a nice "powder" finish, giving the unit an expensive feel. A pushbutton standby switch sitting below a green LED indicator sits at the panel's left. Even when set to Off, power is maintained for the decoder's circuits, but the digital inputs and analog outputs are muted. 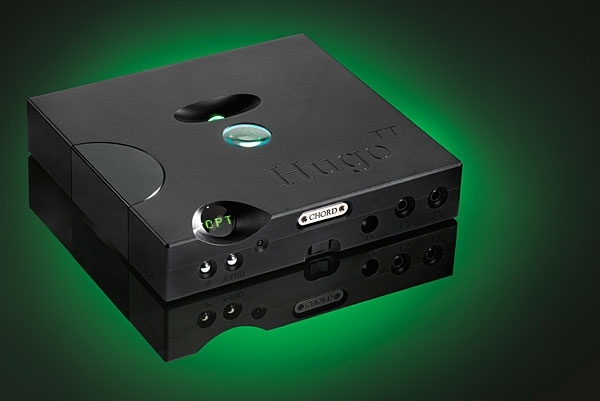 To the right, three pushbuttons allow selection of one of the three digital input sources (TosLink, 750 ohm coaxial, or glass optical interface). 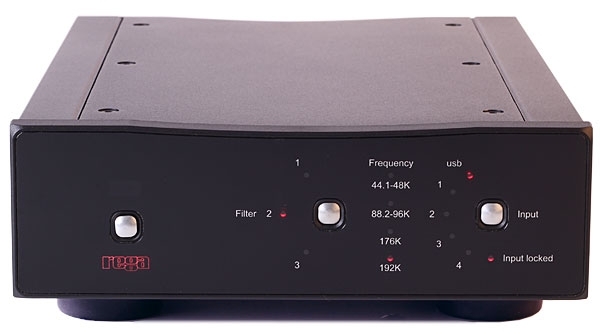 Like the EAD DSP-7000 unit reviewed by J. Gordon Holt and Steven Stone (Vol.18 Nos.1 & 5), the DSP-1000 accepts any of the three sampling rates: 32kHz, 44.1kHz, or 48kHz. Toward panel center is a lock light that illuminates when a digital data link is established. HDCD decoding occurs automatically whenever an HDCD disc is played, causing the front-panel HDCD indicator to light. No remote is available for this decoder. 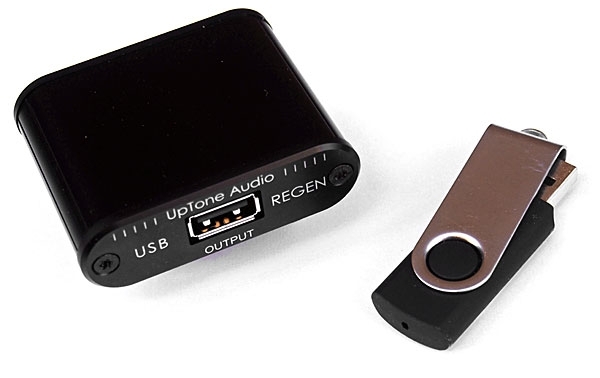 Unless something is broken, the bits from your computer will be delivered to your DAC intact; the claim behind three new products I recently listened through is that each can reduce noise within the DACnoise that could otherwise corrupt the analog signal and thus make our music less musical. 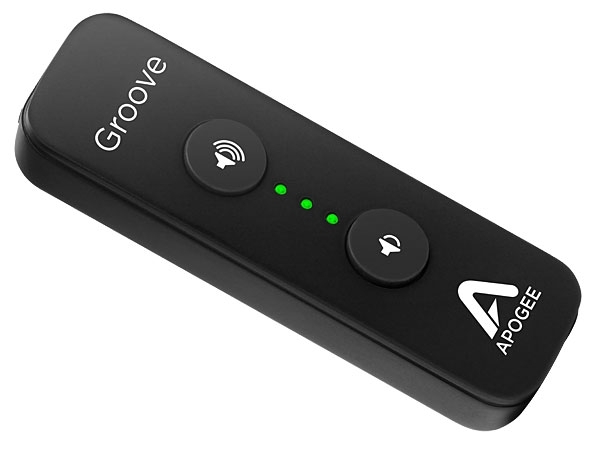 This notion is not based on audiophool woo-woo, but on the basic electronics of mixed-signal systems: Although its input is digital data, a DAC's output is subject to all the noise problems of analog circuits. 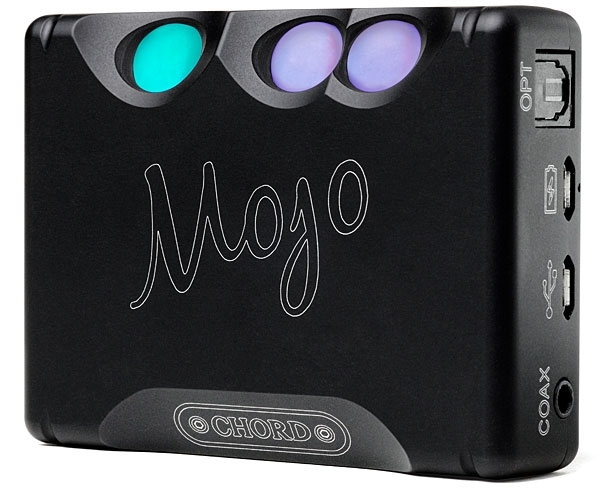 The British company Chord Electronics has always seemed to me to be audio's crazy uncle: Crazy like a fox, maybe, but definitely marching to their own tune. Their casework design often borders on the gratuitously provocative, challenging audiophiles' ideas about good taste. Yet many of my audio pals swear by the sound of Chord components, and I've heard them shine in many respectable showrooms. The availability of the Pacific Microsonics High Definition Compatible Digital (HDCD®) PMD100 decoder chip, manufactured by San Jose's VLSI Technology, has brought about a minor revolution in Compact Disc playback. 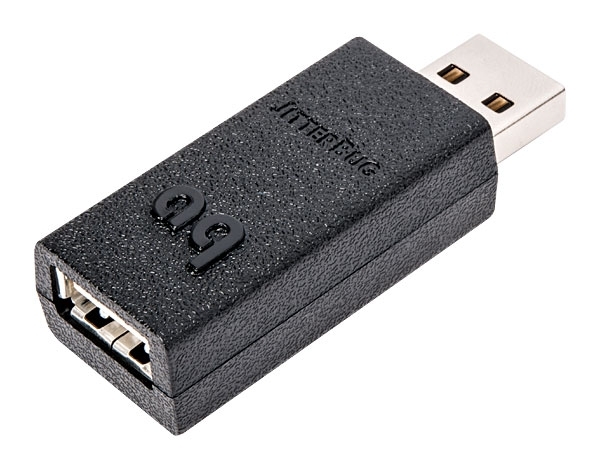 It brings sonic improvements in imaging, soundstaging, and resolution of detail. 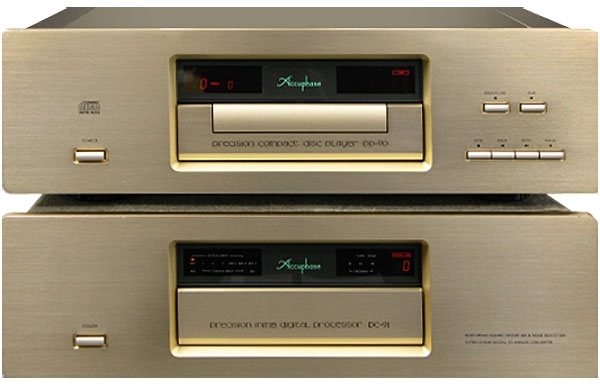 In the past six months, Stereophile has published a number of reports on the HDCD decoder's operation, what HDCD recordings are available, and the improvements brought by the HDCD chip to specific digital audio processors (footnote 1). 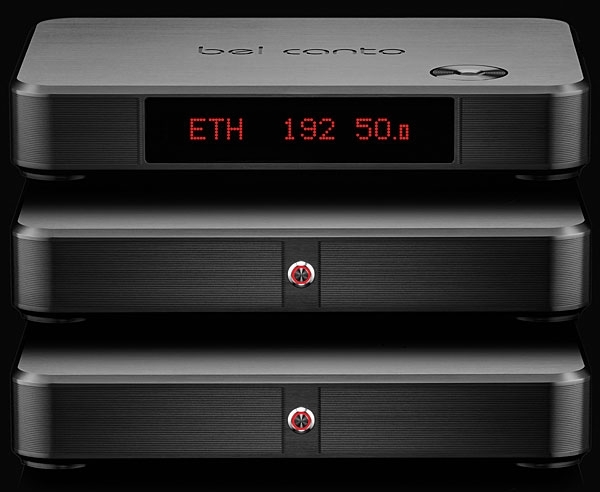 High-end manufacturers are incorporating the $40 HDCD chip in their newest decoders, including the $4695 Sonic Frontiers SFD-2 Mk.II D/A processor, the $15,950 Mark Levinson No.30.5, and the $8195 Spectral SDR-2000 Professional HDCD D/A Processor (reviewed in Vol.18 No.5). During my reviews of digital processors in the past year or so, I've made comparisons with the Wadia 2000 Digital Decoding Computer first reviewed by Arnis Balgalvis in Vol.13 No.1. I've felt that, as good as the 2000 is, other processorsmany costing less than the 2000's $8500 price tagare now superior. However, a visiting Wadia representative looked inside our sample and used the word "ancient" to describe its circuitry in relation to current production. In addition, I was never able to audition the 2000 with a glass fiber-optical interface, standard equipment on Wadia's transports. Similarly, the $2000 Wadia X-32 had undergone a minor circuit revision, including the inclusion of the glass optical input. Consequently, a follow-up of these two excellent processors seemed in order.